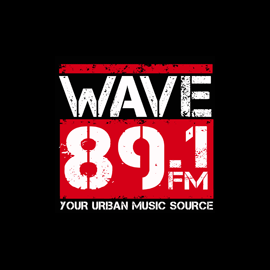 With Wave 89.1 you will enjoy R&B and Hiphop music from 80s to today. Wave 89.1 is Your Urban Music Source! Primary: 20 – 40. Yo. Secondary: 10 – 19. Yo.